CHICAGO — Utilizing an iconic design that is the racket of choice for 16-time Grand Slam champion, and four-time Australian Open winner Roger Federer, Wilson Sporting Goods (www.wilson.com) this week unveiled the redesigned ProStaff® racket series for all-court players looking for enhanced feel and spin to maximize control. Federer’s signature racket, available in three head sizes, appeals to a broader range of players who want to elevate their game to the next level. All rackets include Wilson’s advanced Amplifeel™ handle system for a cleaner, superior feel. 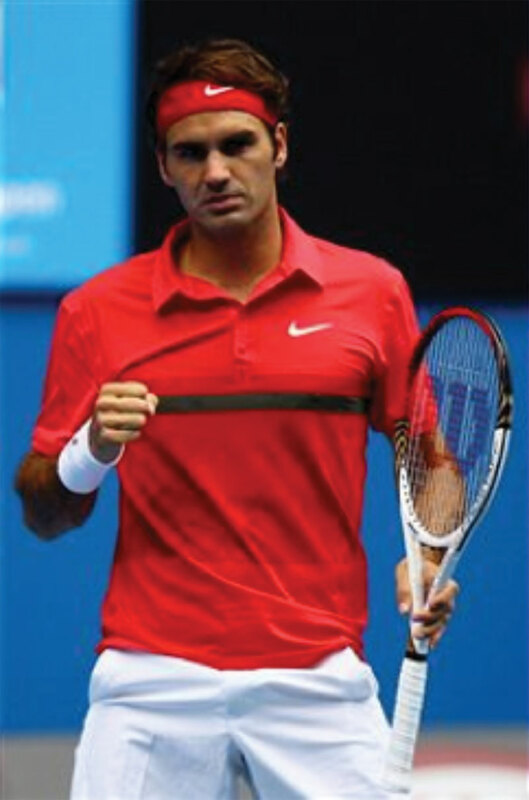 Federer, a Wilson Tour player since he began playing tennis, is using his ProStaff Six.One at this week’s Australian Open. Click here to see Federer’s winning history with his Wilson racket.